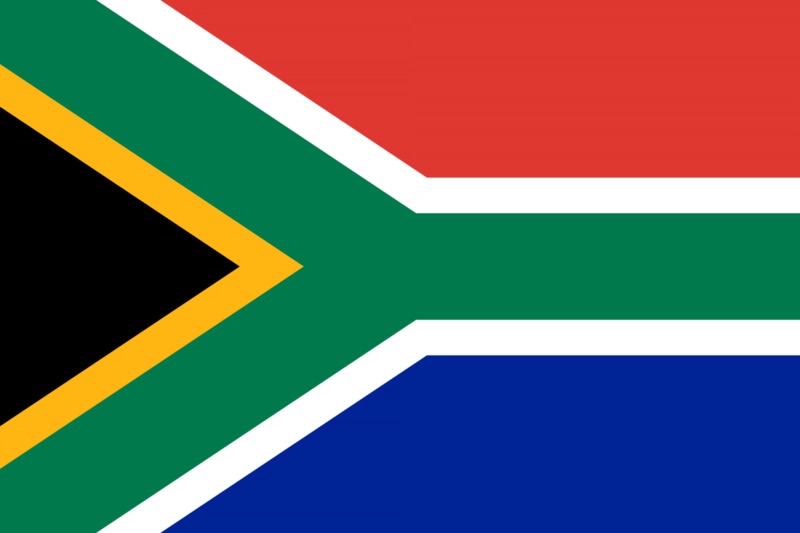 The speaker, Rev Jim Corrigall (Minister at Padiham Unitarian Chapel) recently revisited his native South Africa at a time of rapid political change - one president (Jacob Zuma) was being forced out, while a new man was taking the helm. This is a personal journey into understanding that altered landscape. The speaker is a former BBC World Service journalist who reported extensively on South Africa and Africa in the 1990s and 2000s.